Leading Exporter of capsicum oleoresin and capsicum oil from Ahmedabad. 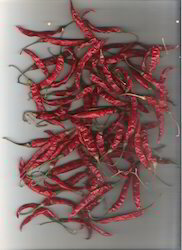 We have Capsicum Oleoresin (chili oleo resin) up to 10% capsaicin with HPLC. It is solvent extracted product.minumum order quantity is 5 kg. 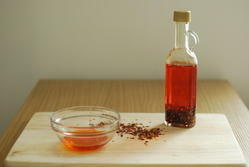 We have Capsicum Oil (chili oleo resin) up to 10% capsaicin with HPLC. It is solvent extracted product.minumum order quantity is 5 kg. Looking for Capsicum Oleo Resin ?